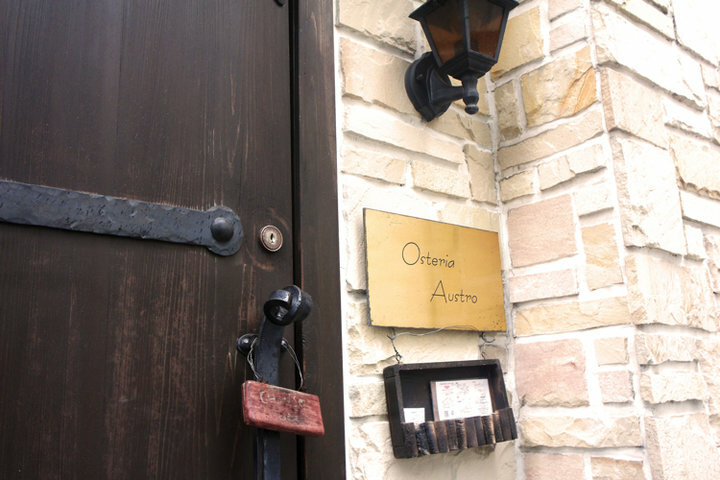 There is a tiny Italian "Osteria Austro" with stone walls and street lamps, which imagined the cityscape of Italy on the street corner of Bashamichi, Yokohama. 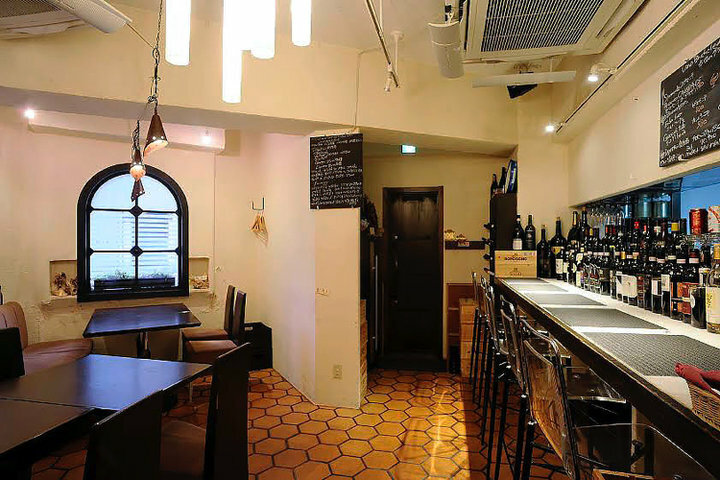 It is within walking distance from landmarks, like red brick warehouse and Osanbashi. A cozy restaurant using vegetable and other ingredients delivered from the producers directly. With the concept of "Surprise" and "Happy", serving fresh Shinshu vegetables and fishes from Chikura fishing port, make use of the true flavors of these seasonal ingredients. Both the taste and the appearance are simple yet surprising you, just like a dish prepared by a Italian mama. The feel of seasons also implied to the meat dishes, lambkin in Spring, brown beer in Summer and game meats in Autumn and Winter, always serving seasonal meat to customers. 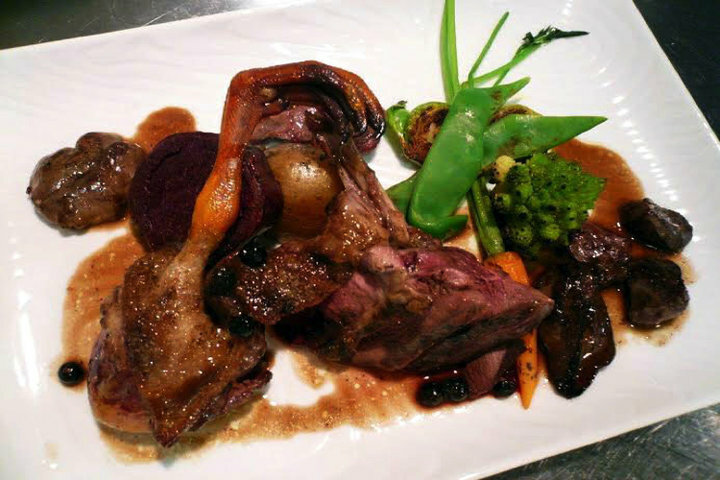 For that we recommend you the "Game meat-centric course" which can be reserved on Pocket Concierge, guests are able to fully taste those natural treasures. 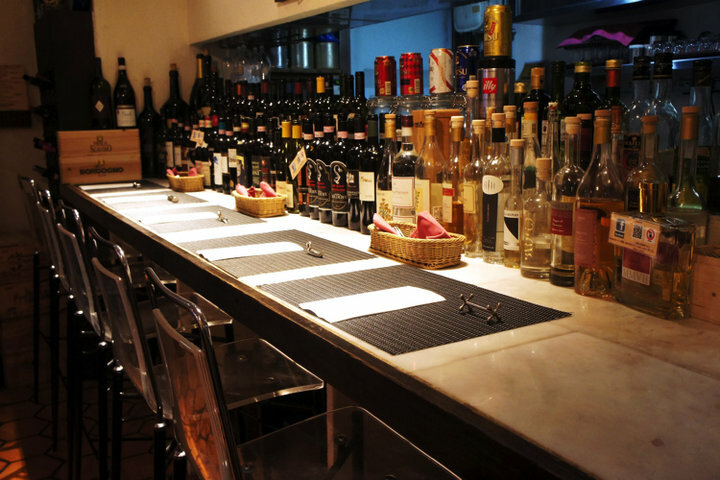 And more than 200 labels of wines coming mainly from Toscana to all the Italy. 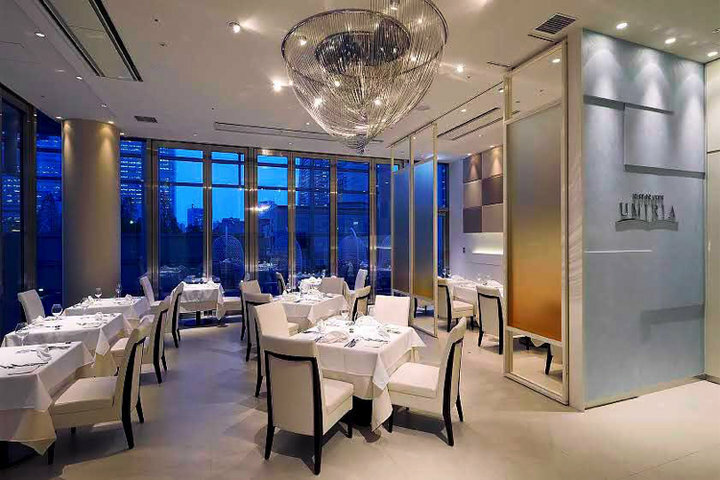 Dining on the marble-made table and counter, an extraordinary experience you can have, suitable for dining with the important ones or have a casual date. Visit with kids or vegetarian menu are available (request during the reservation), traveling with children from overseas will not be a problem. 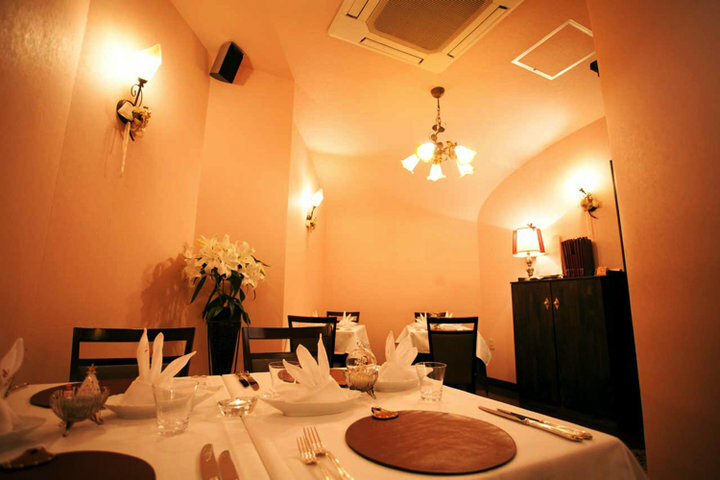 Do not miss this restaurant if you are favorite in Italian or game meat.